What are you waiting for? BE IN THE HEART OF IT ALL! 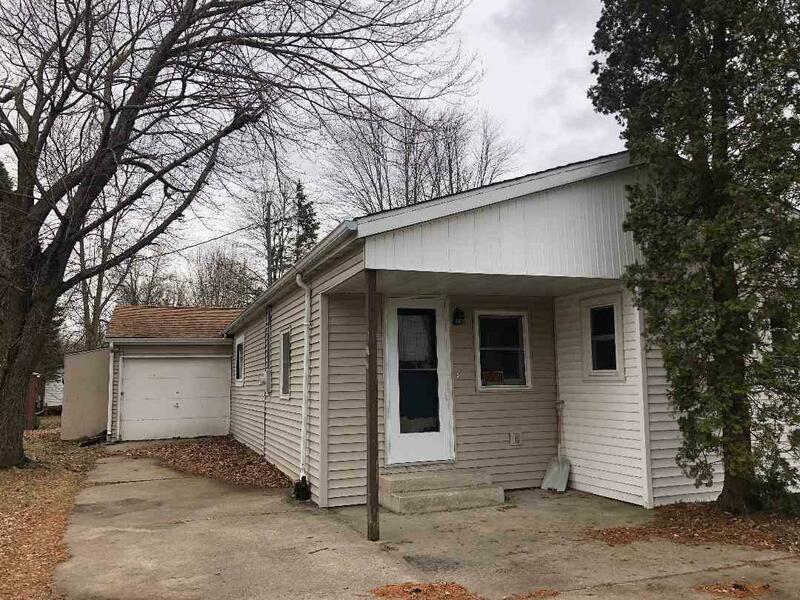 One block from Shawano Lake, a short walk to the local boat launch, great dining and nightlife! 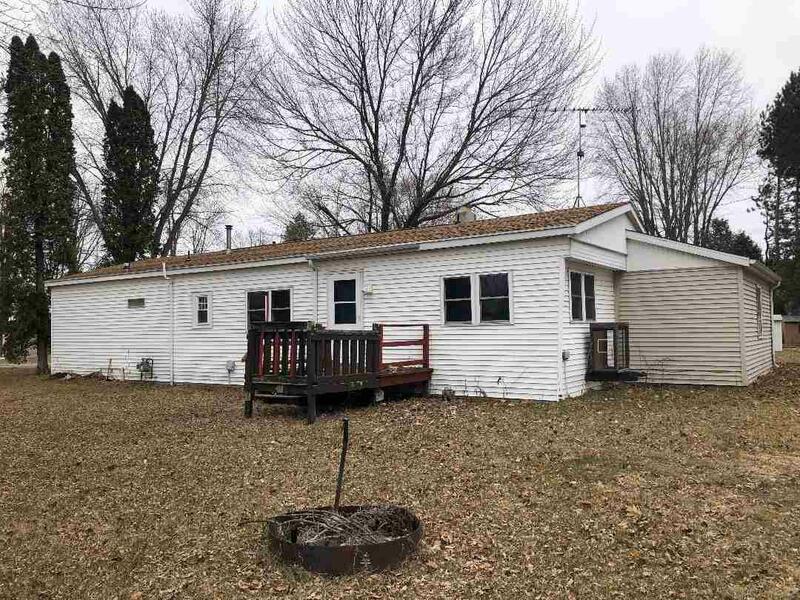 5 minutes from Shawano and 30 minutes from Green Bay! 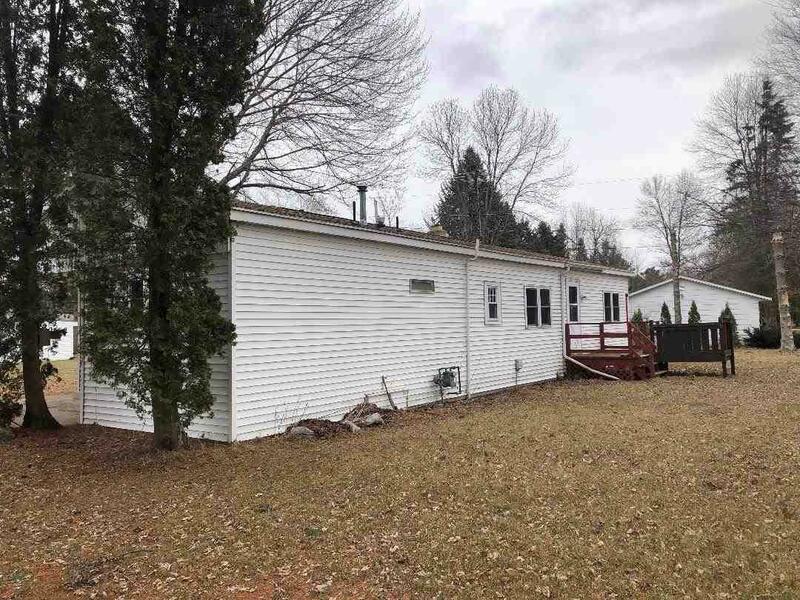 This 2 bedroom/1 bath manufactured home sits on .38 acres with an attached 1 car, 19x23 garage. This is your chance to own your own quaint cottage! 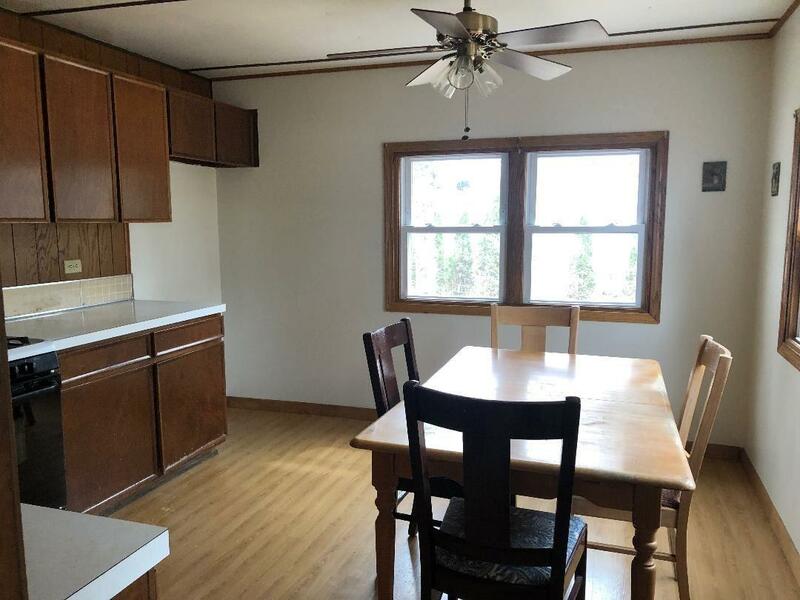 Plenty of room for memories to be made here, and priced to sell!